I want a beautiful, fast, deep tan. I want more intensity. 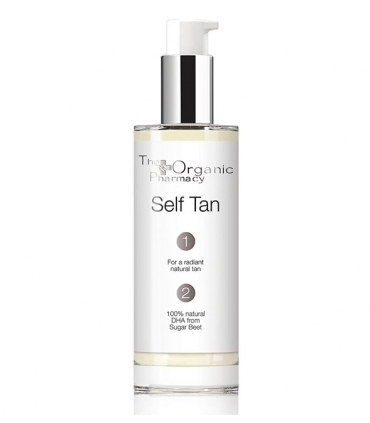 A long lasting tan with less sun exposure. If it also nourishes and regenerates my skin better. The extracts of Beta-carotene and Kapi Kacchu do wonders. 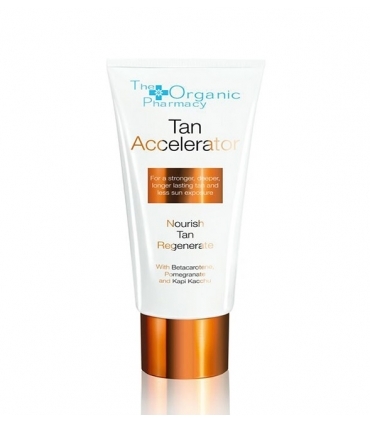 Definitely I want the Tan Accelerator from The Organic Pharmacy. 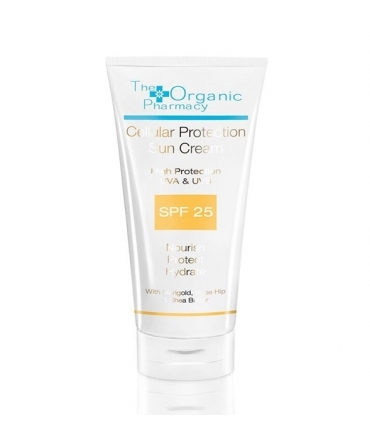 From the range of sun protection of The Organic Pharmacy comes this fantastic treatment with protection factor 25 that promises a golden tan, safe and healthy. 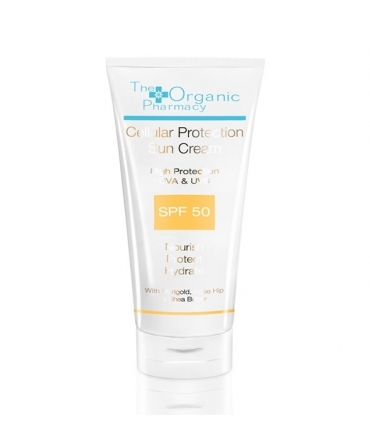 Protects your skin from UVA and UVB rays. Keeps your skin nourished and moisturized while it lasts. Repair and regenerate. The safest and most effective sunscreen with natural mineral ingredients and filters (Zinc Oxide and Titanium Dioxide - not nano-) that provide protection against UVA and UVB rays. Nutritive after-sun in light texture and fast absorption. 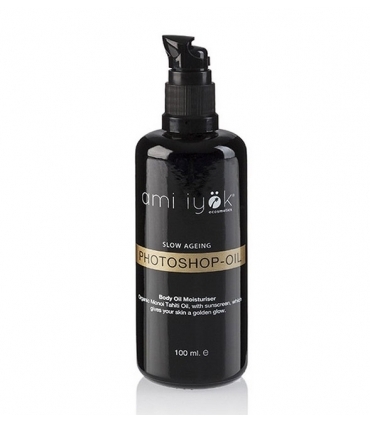 Nourishes, smoothes and hydrates all your skin. 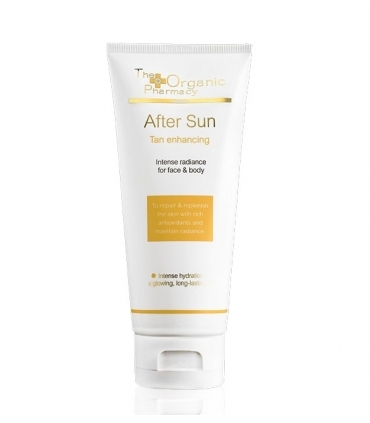 Helps soothe and repair burns caused by sun exposure.